Unichem’s Baddi Plant is situated in Himachal Pradesh at a distance of 45 Km from the business hub of Chandigarh. The total plot area of the manufacturing site is 1,32,000 sq.m and is the biggest formulation unit at Baddi, with a total build-up area of 37,716 sq.m. 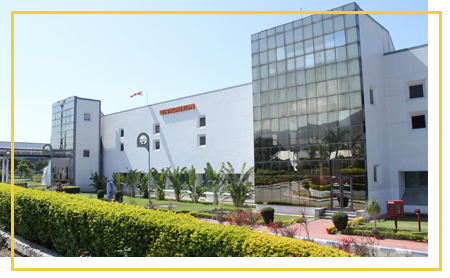 Unichem Baddi Plant focuses on manufacturing different formulations of the Beta Lactam range of Antibiotics, General Products. Medicines & Healthcare Products Regulatory Agency (MHRA) – U.K.
Baddi-I (Beta-lactam) has an oral solid dosage form (tablets, capsules and dry syrup) and injectable dosage form (dry powder injection) manufacturing facility. 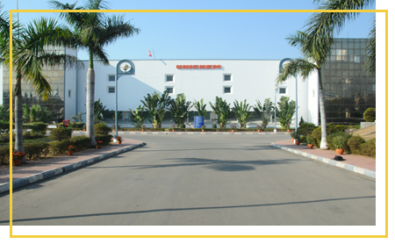 Baddi-II (Non Betalactam) has a general oral solid dosage form (tablet, capsule and soft gelatin capsules) manufacturing facility. Baddi-III (Non Beta-lactam) has a general oral dosage form (tablet, capsule and dry syrup) and injectable dosage form (dry powder injection) manufacturing facility.